Questions remained: Who now owns the book? And exactly what condition is it in after being missing for a decade and found in a storage locker? As news broke of the recovery in April, Cage told ABC News that he would seek to have the comic returned to him. But there are likely insurance claim issues involved as well, and Comic Connect has thus far declined to comment on the identity of the current owner — though that is not unusual in these situations. However, the question of condition may have just been resolved. 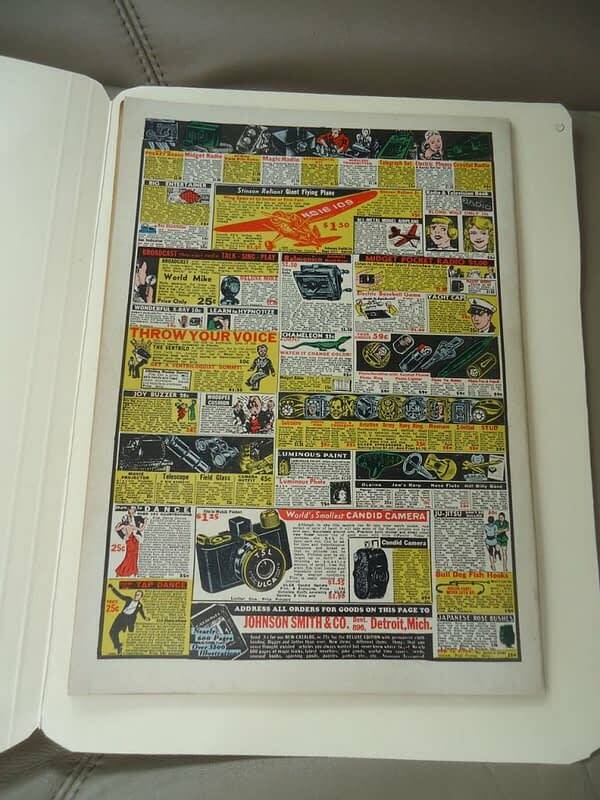 An Action Comics #1 CGC 9.0 has just appeared on Certified Guaranty Company’s Comic Book census — which is a publicly-accessible database of every comic the company has graded. Given the circumstances, it is very likely that this CGC 9.0 copy is the Cage copy recovered by LA police (a comparison with the updated scan below appears to confirm that the 9.0 is the recovered Cage copy). And it is the best copy ever graded by CGC. The book has quite a fabled history. It was sold by Sotheby’s in 1992 for $82,500, and sold to Cage later that decade by Metropolis / Comic Connect’s Stephen Fishler. Then, in 2000, high grade copies of Action Comics #1 and Detective Comics #27 were stolen from Cage’s home. Cage, a well-known comic book fan and at the time the owner of a jaw-dropping vintage comic book collection, was extremely disheartened by the theft and subsequently sold his entire collection with Heritage Auctions. The announcement of the sale became infamous late night talk show and gossip mag fodder because Cage married Lisa Marie Presley just days after announcing that he was selling his comic books. In 2000, Nicolas Cage called me, slightly frantic and quite upset that 3 comic books had been stolen from his house in Los Angeles. I asked him if the police had been contacted and he informed me that they had not. I immediately placed a call to the L.A. police who arrived on the scene within 20 minutes. 3 books- A VF Action Comics #1 (unrestored), a VF Detective #27 (unrestored except for a tiny sealed tear on the back cover/sold in the 1992 Sotheby’s auction) and a 3rd book that I will not disclose for the time being, were missing. These books had been placed in high security frames on a wall. Those frames were now empty. However, it was nearly impossible to pinpoint exactly when the potential theft occurred. Mr. Cage had a party at his house the week before. It could have happened then. It is also possible that it had could have happened prior to the party. There was no way to know for sure. A number of household employees were interviewed about the theft. Unfortunately, nothing of substance had come from those interviews. Several weeks later, I spent a number of hours combing through the house in the hope that the books were somehow still in the house. Misplaced? Hidden by a thief in an out of the way location with the notion of retrieving them at a later date. I came up empty. The books had fallen off the face of the earth. In, 2000, I had spent considerable time quietly contacting comic book stores in the L.A. area in the hope that the books would be sold for some quick cash. Several days after the initial report of the theft, a store owner in the L.A. area informed me that he had recently received a phone call requesting pricing information for Action #1 and Detective #27. I was very hopeful that this tip would lead to a potential recovery of the stolen books but unfortunately, the store owner received no further phone calls. However, I was not discouraged in that I knew that the books were out there – somewhere. This past April, the book surfaced in a San Fernando Valley storage locker, and ultimately Fishler was able to identify it as the copy he had sold to Cage that had subsequently been stolen. 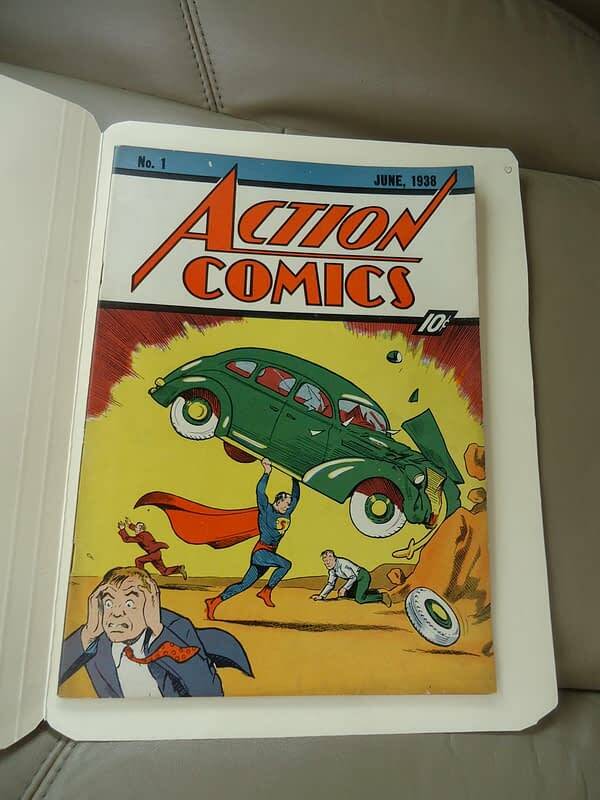 There has long been quite a mystique built up around high grade copies of Action Comics #1 — and for reasons beyond the simple fact that they are among the most valuable comics on the planet. This Cage copy has been missing for a decade. The infamous Edgar Church copy, part of a treasure trove of high grade comics purchased in 1977 by Mile High Comics owner Chuck Rozanski, has been sitting ungraded and virtually unseen in the hands of a private collector for decades. No decent scan or photo of the Church copy — widely considered the most valuable comic in existence — has ever been made public on the internet, though the few knowledgeable individuals who have seen it claim it is undoubtedly the best copy known to exist. 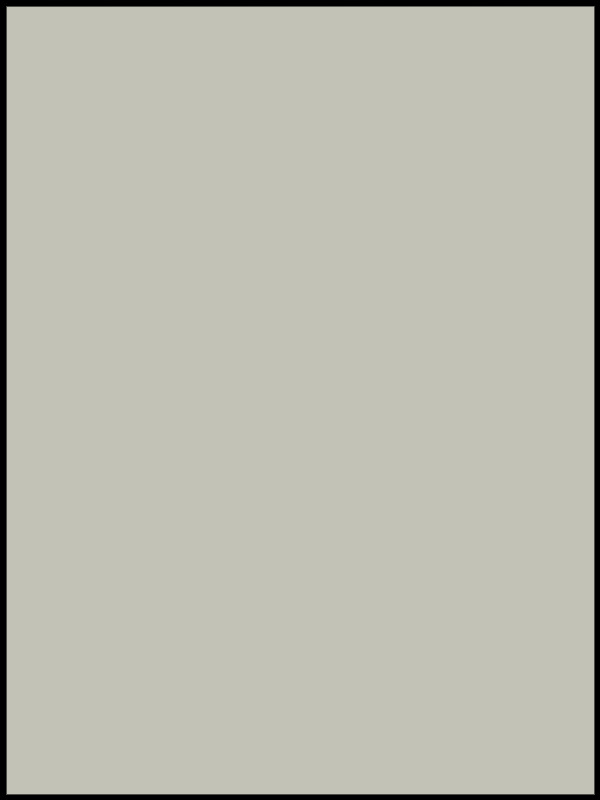 But the 9.0 designation would make the Cage copy the highest-condition copy certified by CGC. Last year, Comic Connect sold an Action Comics #1 CGC 8.5 for $1.5 million. The comic, featuring the first appearance of Superman by Jerry Siegel and Joe Shuster, and published by DC Comics, is widely considered the most important American comic book ever released. Take a good look at these photos. It’s one of the few times you’ll ever see a pic of a comic of this caliber outside of a CGC slab. UPDATE: And here is the book in its CGC 9.0 slab with cream to off-white page quality designation, and the Comic Connect auction listing. A close comparison of the photo and scan would seem to confirm that this is the recovered Cage copy (note for example, the small white spot at the top just to the left of the “A” in Action). Auction dates to be announced, should be an eagerly anticipated event for vintage comics fans.